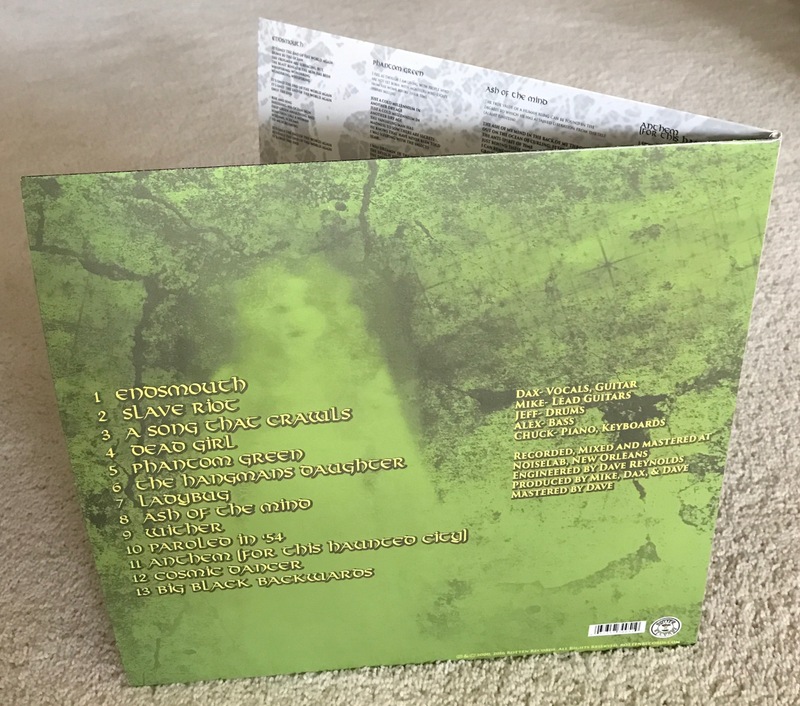 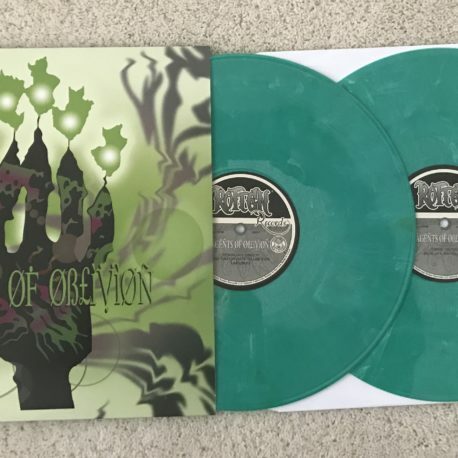 1st Pressing, Double LP on Green 180 gram Vinyl. 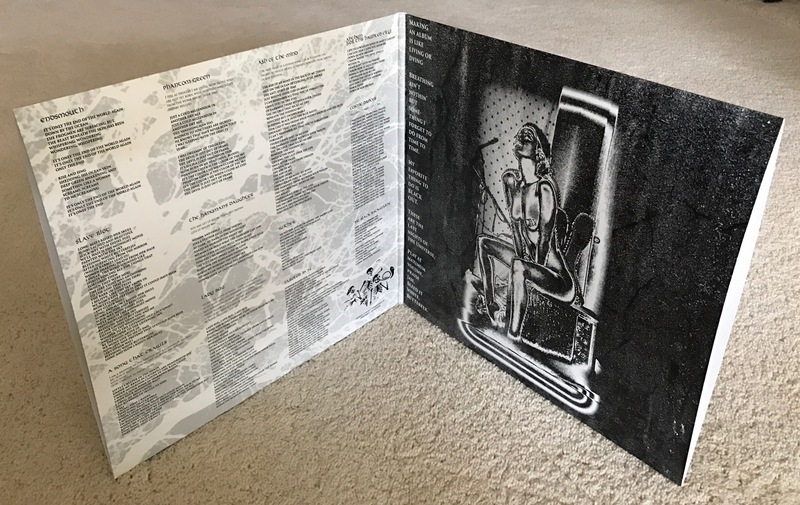 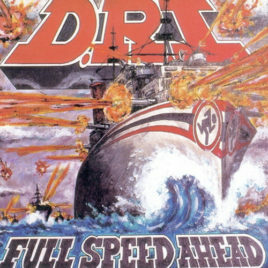 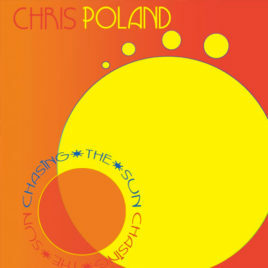 Gatefold Sleeve. 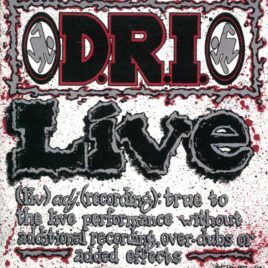 Featuring Dax Riggs and Mike Sanchez of ACID BATH. 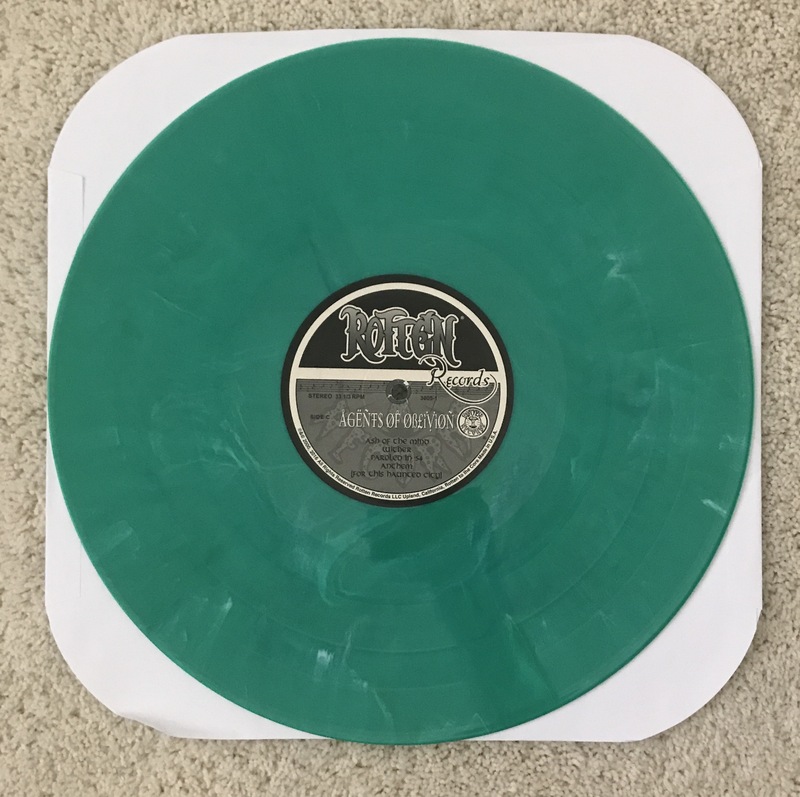 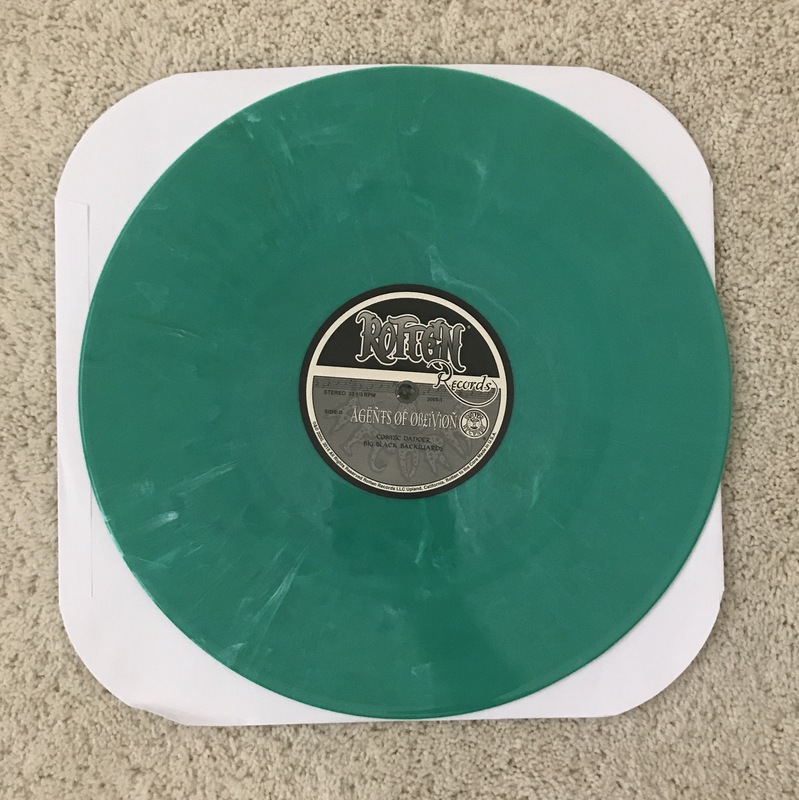 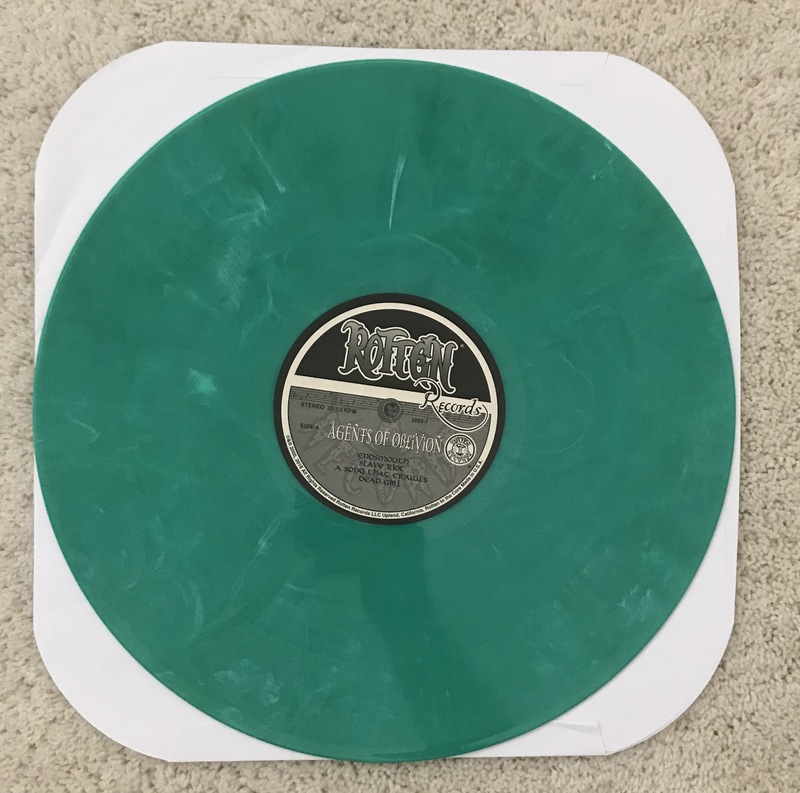 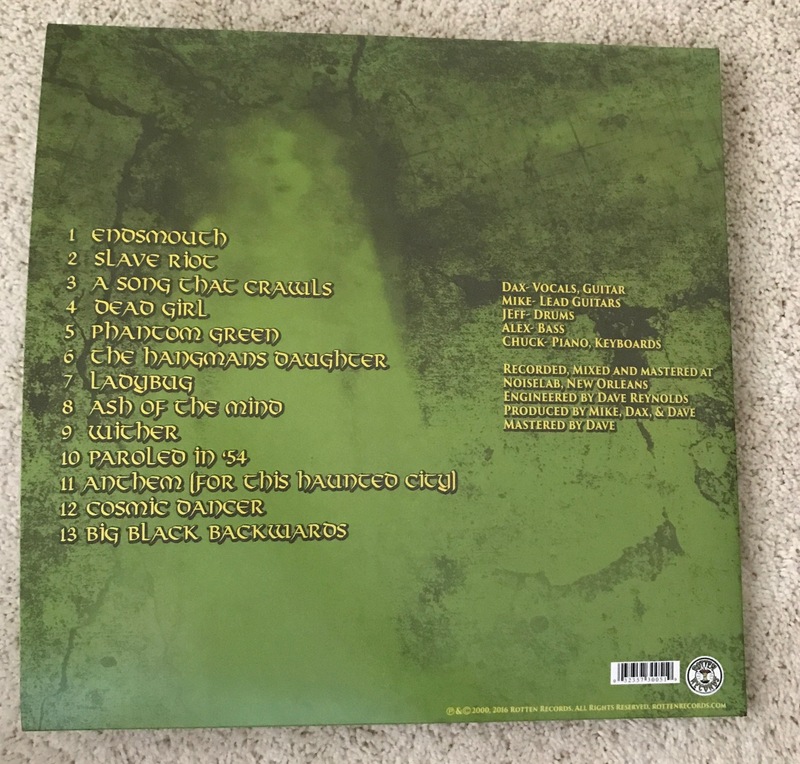 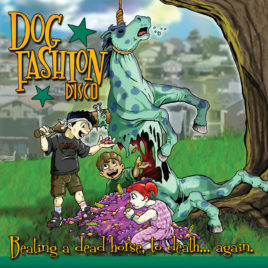 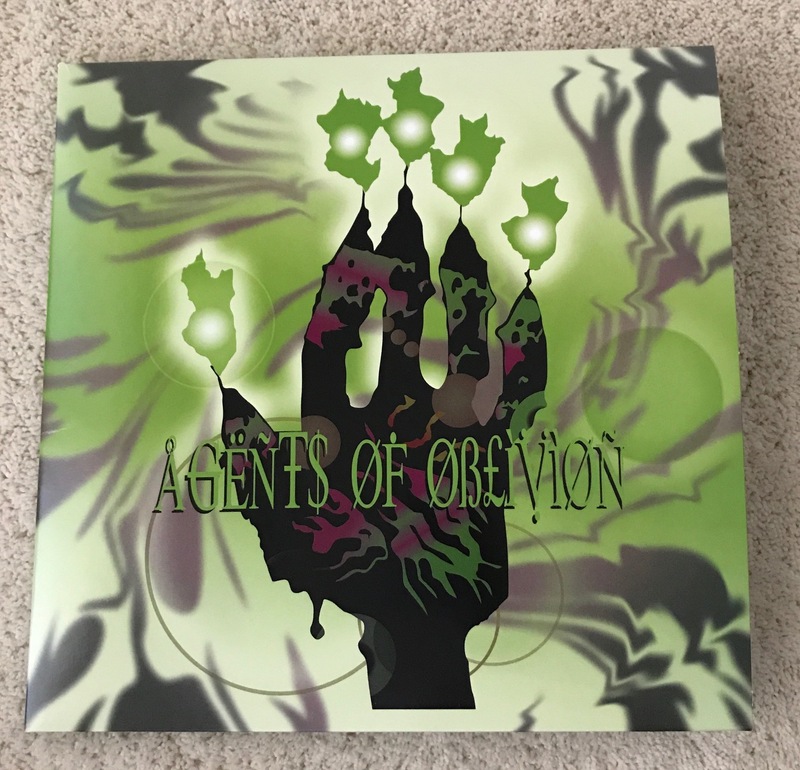 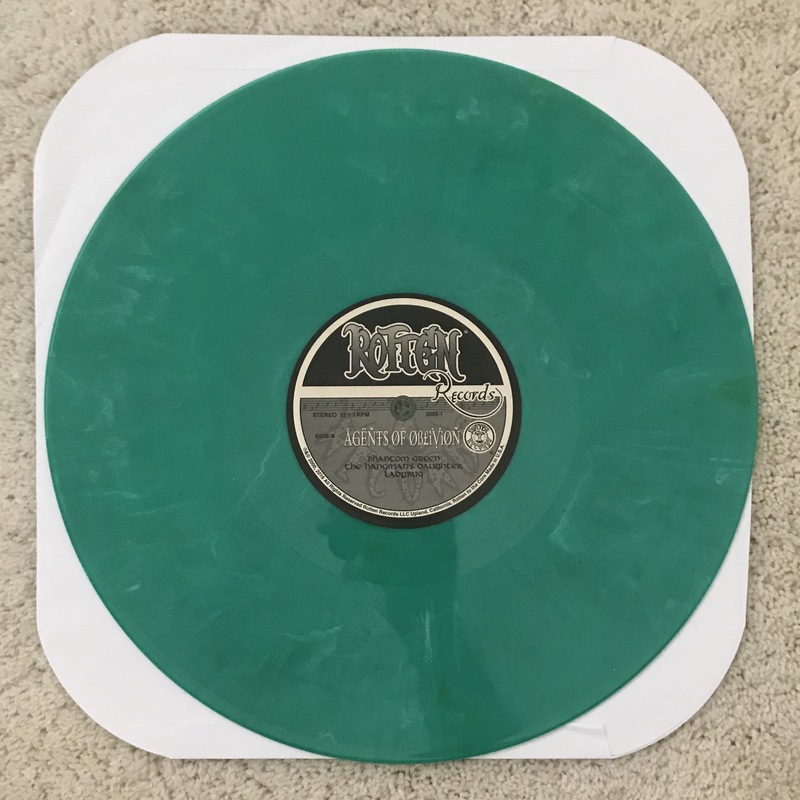 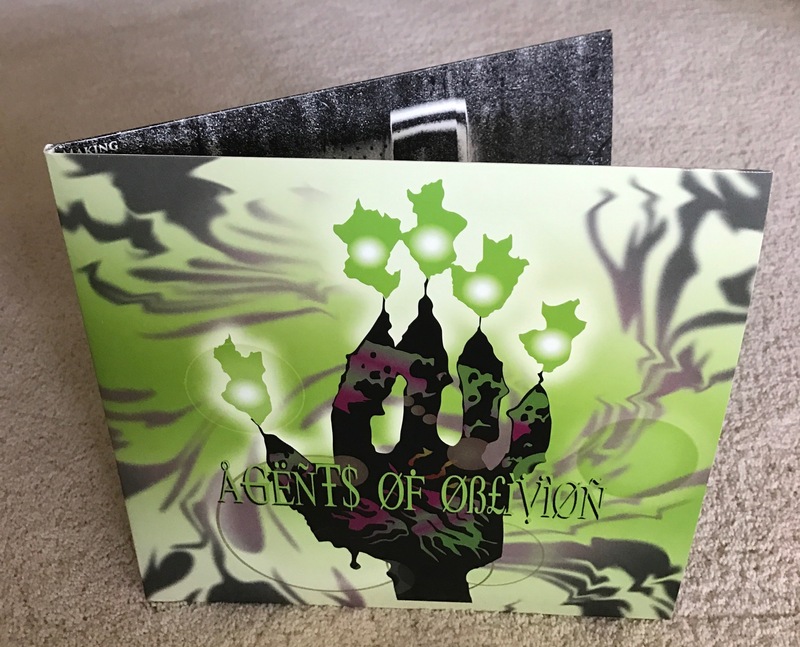 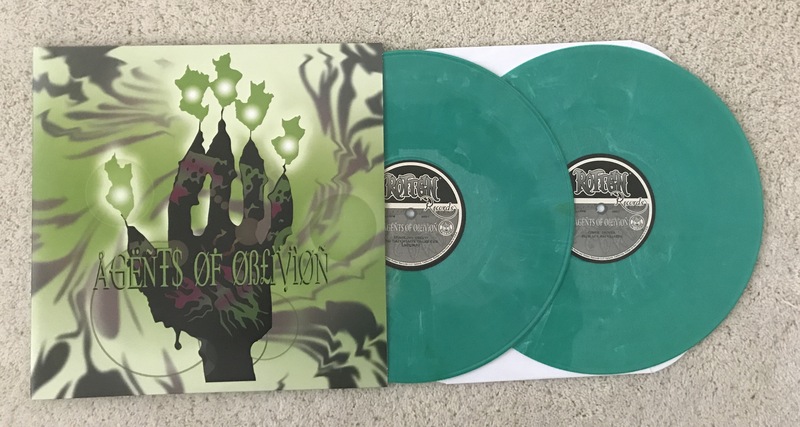 LIMITED EDITION of 1,000 units 180 gram GREEN COLOR Double VINYL.